Nema 23 Stepper motor, 2.2Nm in 82mm, 1.8 degree, manufacturer direct sale. Tips: What are differences between stepper motor and reducer motor? Stepper motor indicates the kind of open-loop control element stepping motor that transforms the pulse signal into angular or linear displacement. 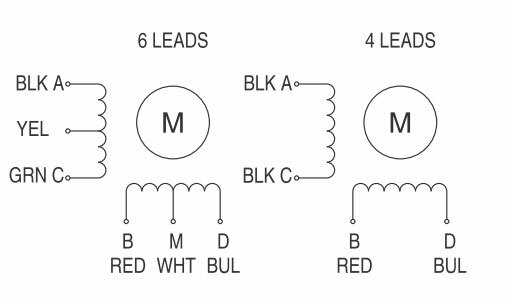 Under the circumstance of no-load, the rotational velocity and stop location of the motor only depends on the frequency and pulse number of pulse signal instead of the influences of load change. When the stepper driver receives a pulse signal, it drives the stepper motor to rotate along the set direction by a fixed angle, called stepping angle, which rotates according to the fixed angle step by step. 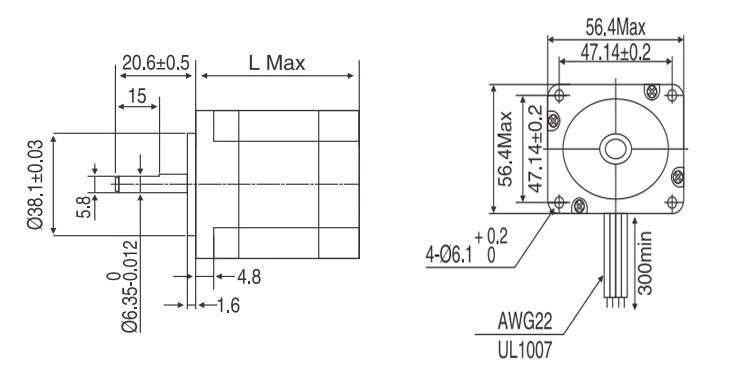 The angular displacement can be controlled by controlling the pulse number to reach the purpose of accurate positioning. In the meantime, the rotational velocity and acceleration of the motor can be controlled by controlling the pulse frequency to ultimately achieve the purpose of speed control. Reducer motor is comprised of reducer (gear box) and motor. The motor provides high velocity rotation but the torque is small and inertia is large. The function of the reducer is to reduce the rotational velocity, increase torque and reduce inertia to achieve the ideal rotational velocity and torque. For instance, as for common electric curtain and roller gate, the reducer motor is used, featuring slow rotational velocity and large torque. The difference between the both is that the velocity and time can be set for the stepper motor (the distance and speed can be set too); the rotational velocity of the reducer is decided according to the reduction ratio. The velocity cannot be adjusted but the torque can be adjusted. 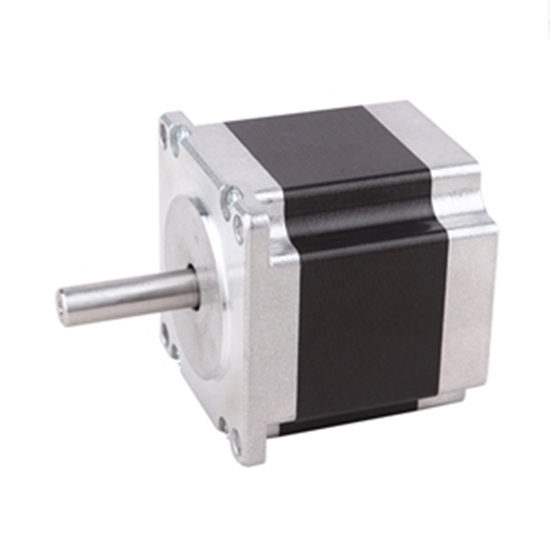 However, the torque of the stepper motor is small but that of the reducer motor is large. Awesome, this stepper motor is suitable for my driver and performs very well with an arduino.